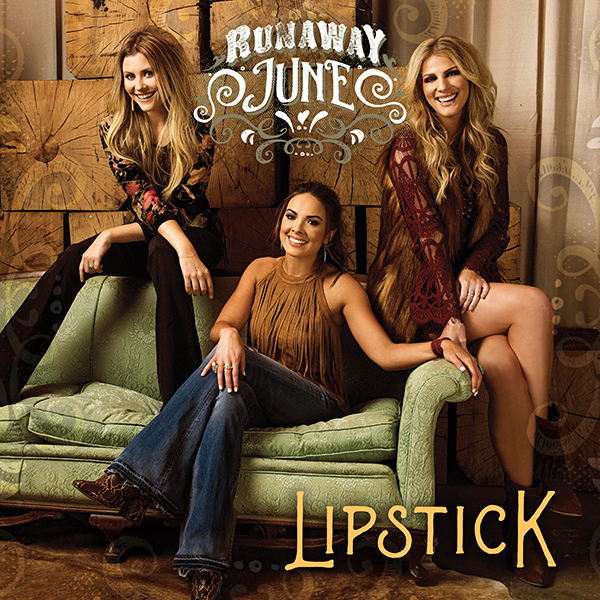 Runaway June is rounding out a banner year as its swaggering debut single “Lipstick” catapults into the Top 30 at Country radio this week (#29/Mediabase Country chart). With “Lipstick,” Runaway June continues to make history as the first all-female trio in a decade to earn a Top 30 hit on the Mediabase Country chart. Additionally, the Wheelhouse Records act debuted the music video for “Lipstick,” featuring Luke Pell of ABC’s The Bachelorette as leading man. Watch the infectious video below.